A person using the name Juan Garcia spends enormous amounts of time and energy building and maintaining websites and blogs devoted to bashing Big Cat Rescue and its Founder and making negative comments online wherever he can. In many cases he simply repeats the nonsense published by those exploiters who are threatened by Big Cat Rescue’s advocacy to end private ownership and abuse of big cats. In other cases he makes up his own nonsense. After his repeated negative posts in the comments section of an online article in September 2015, someone asked him why he keeps making these negative posts and what was his agenda. First he claimed he was a “supporter” of Big Cat Rescue for two years but stopped being one when he concluded that there was a statement in a video about the history of one of the cats that was not true. When called out on never having donated to BCR, he then claimed he was “going to” but didn’t. In September 2015 he claimed to have made a trip to visit Big Cat Rescue and some of the worst exploiters. 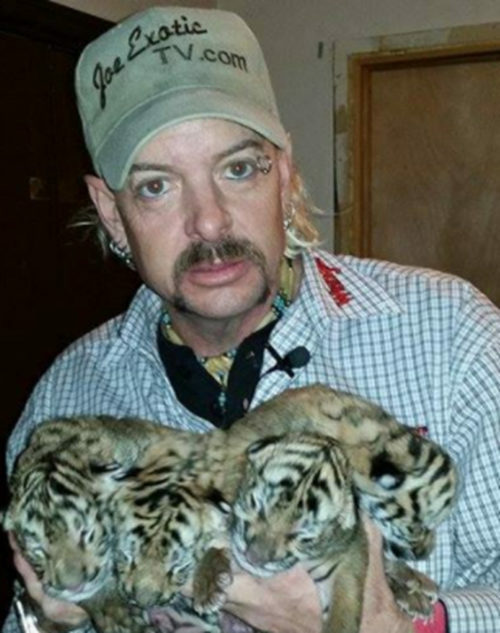 These included one of the most notorious breeders and exploiters of tiger cubs, Kevin Antle’s T.I.G.E.R.S. 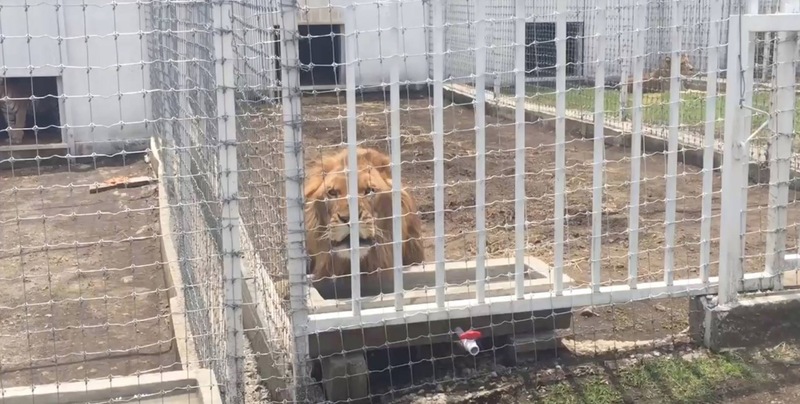 in Myrtle Beach, the circus family operators of Big Cat Habitat in Sarasota, and Dade City Wild Things who were recently sued by USDA for mistreatment of tiger cubs. He says he talked to the owners of the other facilities, but of course made no effort to talk to BCR management. Presumably he thinks someone will listen to and believe his glowing reports of visiting the exploiters and repeating their lies. Let’s assume for a minute he actually was a supporter who had a concern. Did he contact BCR directly to voice his concern before deciding to devote HUGE amounts to time to creating websites attacking BCR and making negative comments online at every opportunity he can find? No. Instead, he seems to have devoted his life to attacking Big Cat Rescue and now to touting the kind of exploitation we are a leading voice in opposing. This is not the behavior of a disillusioned “former supporter.” It is clear that he lied about having no agenda and is simply a voice of the people who want to inappropriately own and exploit big cats. And just like he lies about having no agenda, the material he posts is full of lies. Much of it relates to Big Cat Rescue’s early history in the 1990’s that is transparently addressed on our website. The people who want to own and exploit big cats have no arguments that resonate with the public to justify their selfish behavior. So their only defense to BCR’s efforts to end private possession and breeding are to create distraction by attacking BCR and its Founder personally. It is unclear whether he is a real person named Juan Garcia or simply someone using that name. Either way, his lies online simply show the lack of character of those who support mistreatment of these majestic animals who deserve so much better. To supporters who see his comments online we suggest not engaging in dialog with this person. It serves no purpose except to give him the attention he apparently craves. The best thing to do is just ignore his nonsense. http://bigcatrescue.org/big-cat-rescue-watch/ Clearly shows that abusers post lies even when they have access to the truth at the time of posting. Find out why it is so cruel to use cubs in pay to play schemes like the ones Juan Garcia defends.